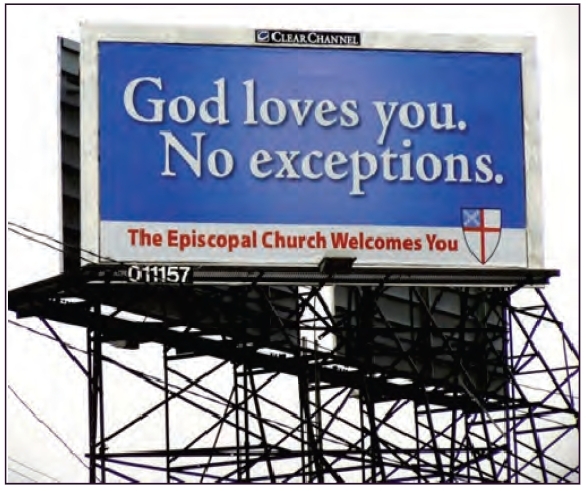 St. Alban's Episcopal Church: The Episcopal Church Welcomes You! This sign says it all... But if you need more come to our Adult Education Class where we are reading Good News of Jesus by L. William Countryman. We meet at 9:15 a.m. on Sunday mornings in the Conference Room.